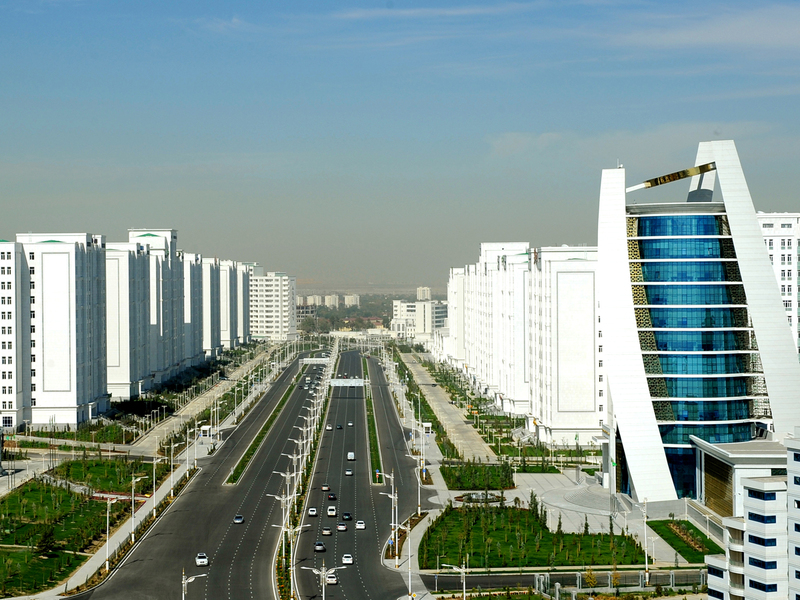 The 69th meeting of the Interstate Coordination Water Commission of Central Asia (ICWC) is planned to be held in Ashgabat December 19, the Turkmen government said in a message. According to the message, the agenda includes the issues of rational use of water resources. The delegates from Turkmenistan, Kazakhstan, Uzbekistan, Kyrgyzstan and Tajikistan will attend the meeting, the message said. "The effective use of water is primarily associated with the development of the agro-industrial complex and environmental protection," Turkmen President Gurbanguly Berdimuhamedov said at a government meeting. The president drew attention to the importance of the integrated and sustainable use of transboundary water resources in Central Asia. Turkmenistan borders with Kazakhstan, Uzbekistan, Iran and Afghanistan and uses the water resources from four transboundary rivers, namely, Amu Darya, Tejen, Atrek and Murghab, in accordance with the agreed quotas.